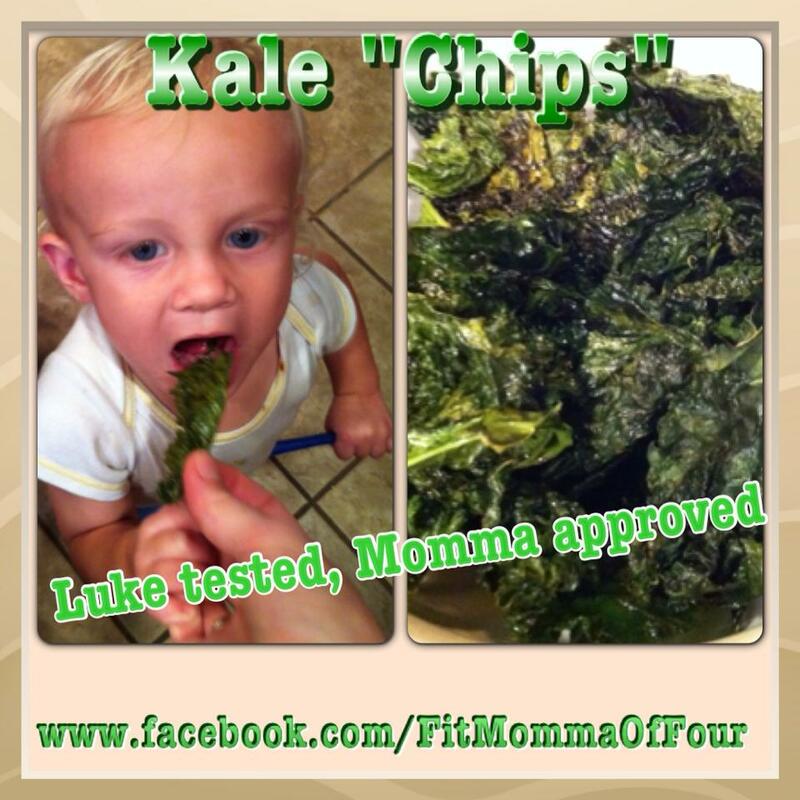 I love how Luke has no preconceived notions about foods. While the older kids thought these kale chips looked funny & were not eager to try them, Luke dug right in! He kept pulling on my leg to feed him more! The big kids finally gave in & once they got past the looks, they enjoyed the flavor. So trust me, you like them! !